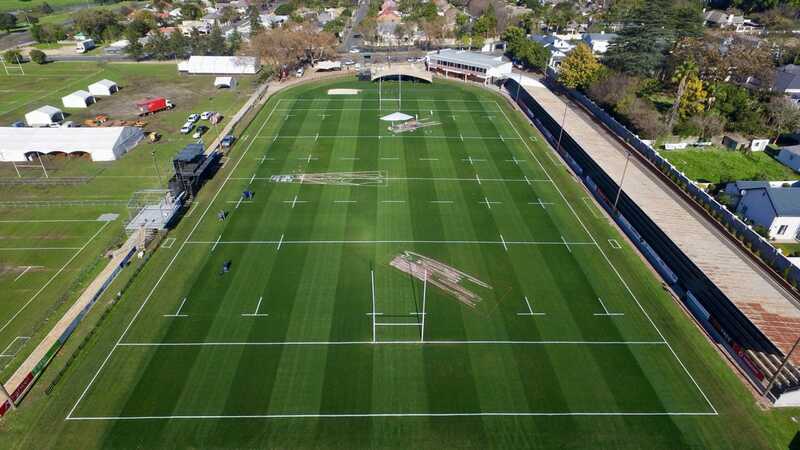 Deserved winner Evan Roos (Paarl Boys’ High, Western Province, SA Schools) who played an instrumental part in his team’s Craven Week success became just the second schoolboy rugby forward to walk off with the Craven Week Player of the Year, awarded at the annual South African Rugby awards ceremony. 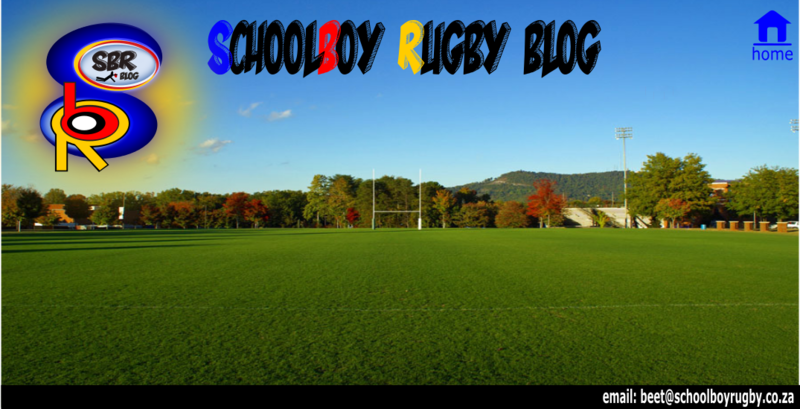 By being selected for SA Schools rugby in July 2017, Grey College and Free State all-rounder Christopher Schreuder became just the 14th SA Schools cricket and SA Schools rugby double achiever in South African history. 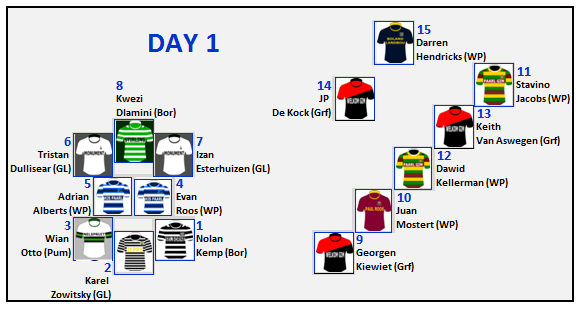 Schreuder attends the most well represented school on the list and as a flyhalf he plays in by far the most popular rugby position for past achievers of this unique double. 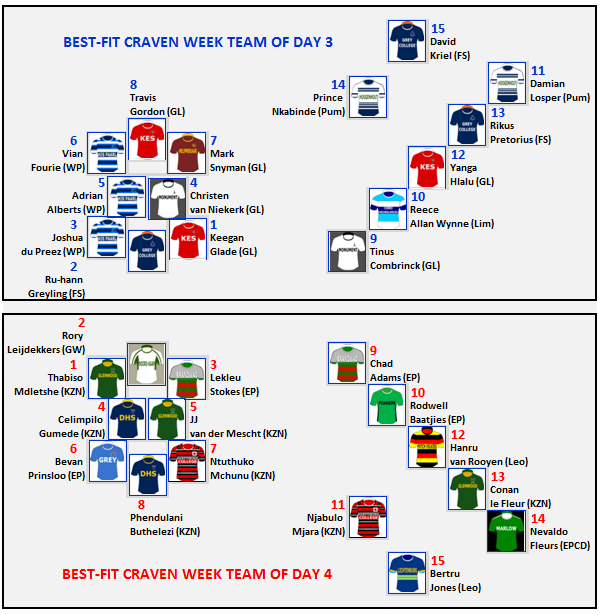 Craven Week or Craven Weak? 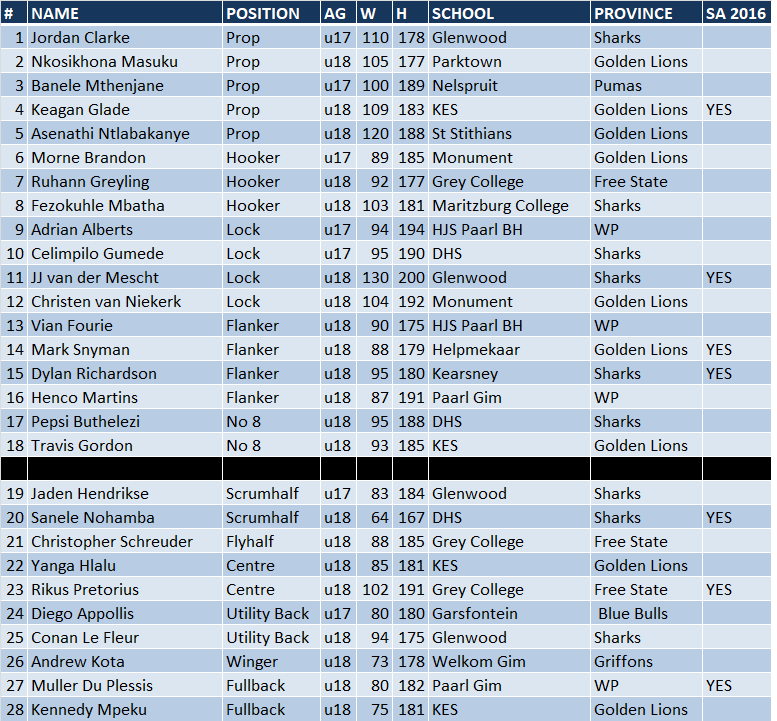 One of the things that alarmed me about Craven Week 2017 was the high number of missed tackles and the lack of commitment towards the tackle especially by players away from the breakdown. 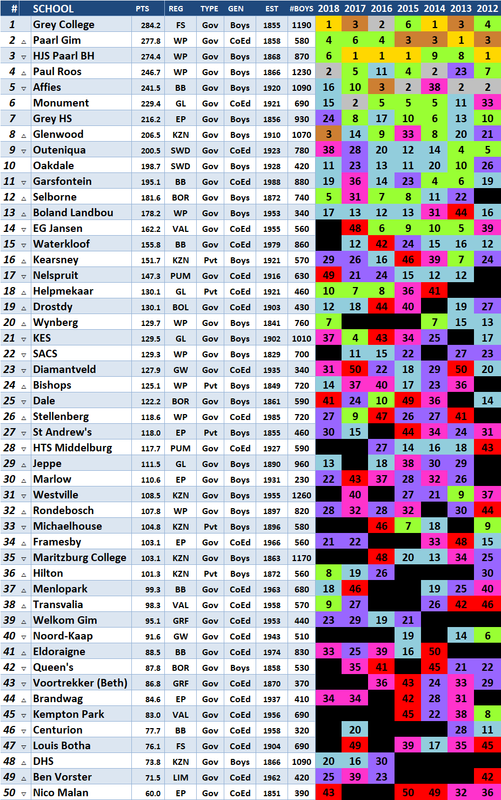 There were tries galore as the 20 teams involved combined to register more than a point per minute per game over the 5-match days. They ended up averaging over 10 tries / 72 points per game. 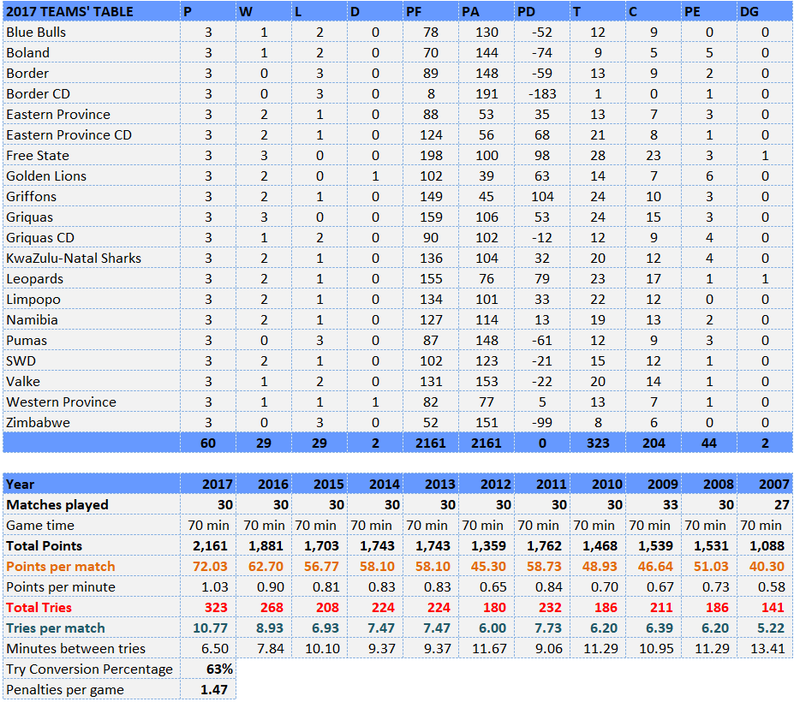 I was convinced that this Craven Week 2017 had set a new record for worst defence display ever (or glass half full best attacking rugby ever), so I examined the basic stats from 2007-2017 and published them below the 2017 table.